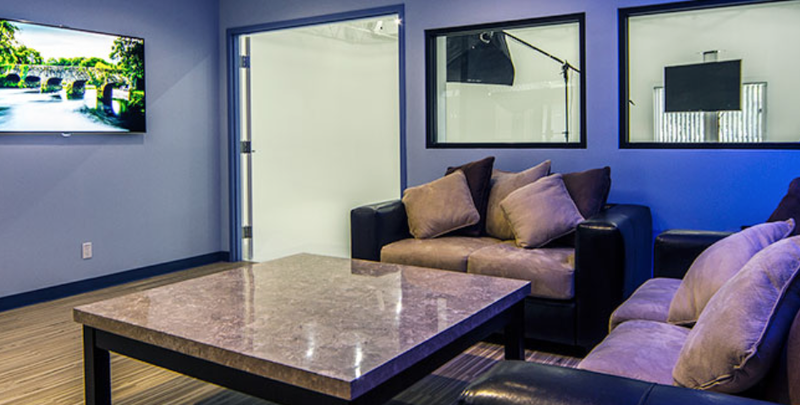 Half Day Studio Rental (5 Hours) Start times flexible $400 If We Are The Production Company Providing Services For You and $500 If You Have Your Own Production Team. 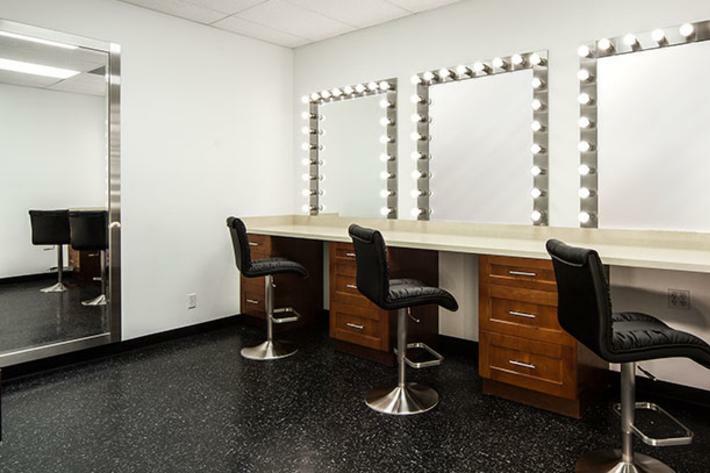 The Rate For A Full Day Studio Rental (10 Hours) 8:00 am to 6:00 pm and Would Be $650 If We Are The Production Company Providing Services For You and $800 If You Have Your Own Production Team. Spacious and Comfortable Area For You and Your Clients To Wait As Production Is Going On. 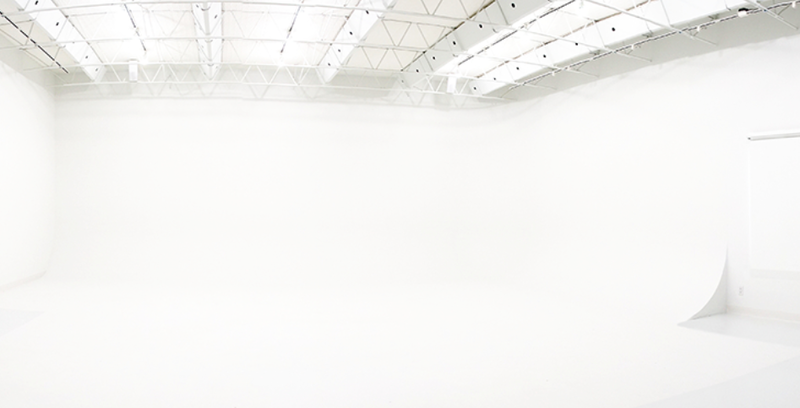 Parabolic Corner Cyclorama For Superior Light Distribution. Daylight Balanced Dimming LED Room Lighting. Sound Insulated Walls and Ceilings Dramatically Reduce Noise Levels. Designed & Installed by None Other Than The Same Company That Built The Massive Amazon.com Cyclorama Wall.